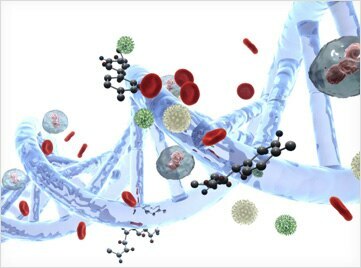 The BD Vacutainer® family of products for blood cell and biomarker preservation are widely used in clinical and biomarker research across the world, in conjunction with a variety of downstream molecular, proteomics and cellular applications. These products help ensure reproducibility and accuracy of data and workflow efficiency when measuring biomarkers. Blood Collection tubes for cell and biomarker preservation serve a wide range of research and clinical diagnostic applications.